It’s everywhere, reeded glass is one of my favourite trends at the moment. 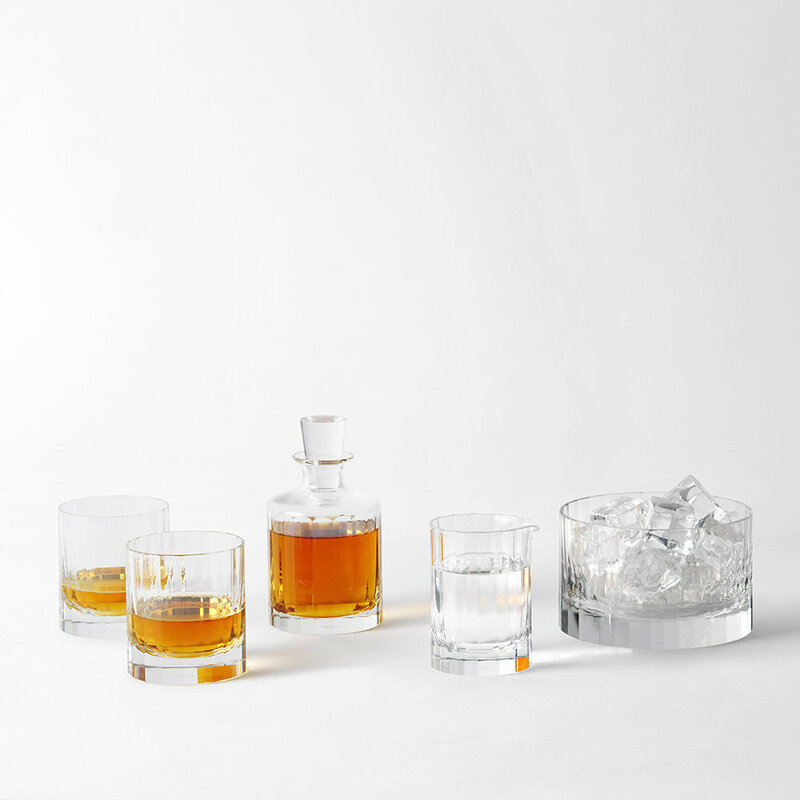 Whether its vases, drinking glasses or glass panels as part of interior decoration, it adds texture and interest to what otherwise could be quite a plain surface. I thought I’d share a few pieces I’ve come across over the last few weeks if you wanted to jump on the reeded glass interior trend! 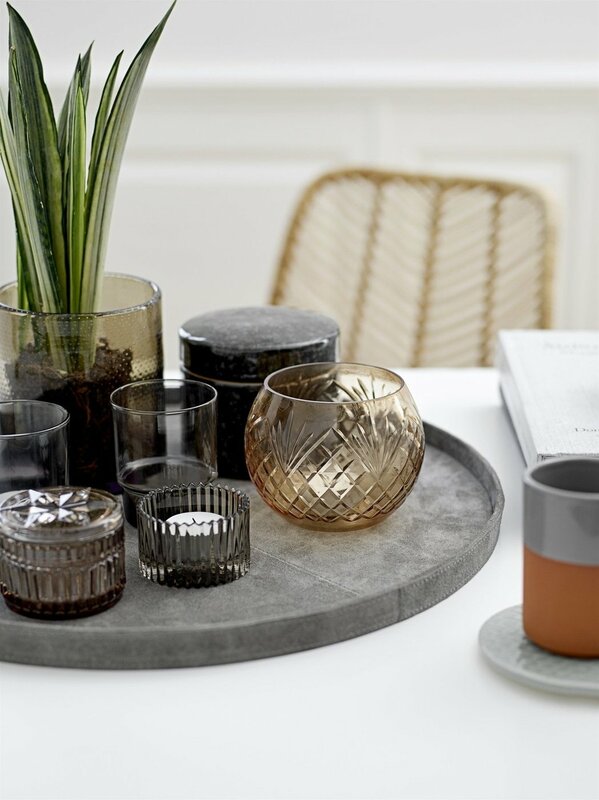 H&M have a great range of reeded glass accessories (they keep selling out so I’ve yet to get my hands on anything from the collection yet). They’ve got vases and candle holders – keep checking back as the only thing they have in stock at the moment is the candle holder. I’m holding out for one of the amber coloured vases for my bedroom! Trouva have this cute little reeded glass votive holder for £5. Trouva is a really great place to keep checking back on – they stock some amazing brands and everything is a bit more unique and special. They have such a huge range of products, a great place to look for last minute Christmas gifts! 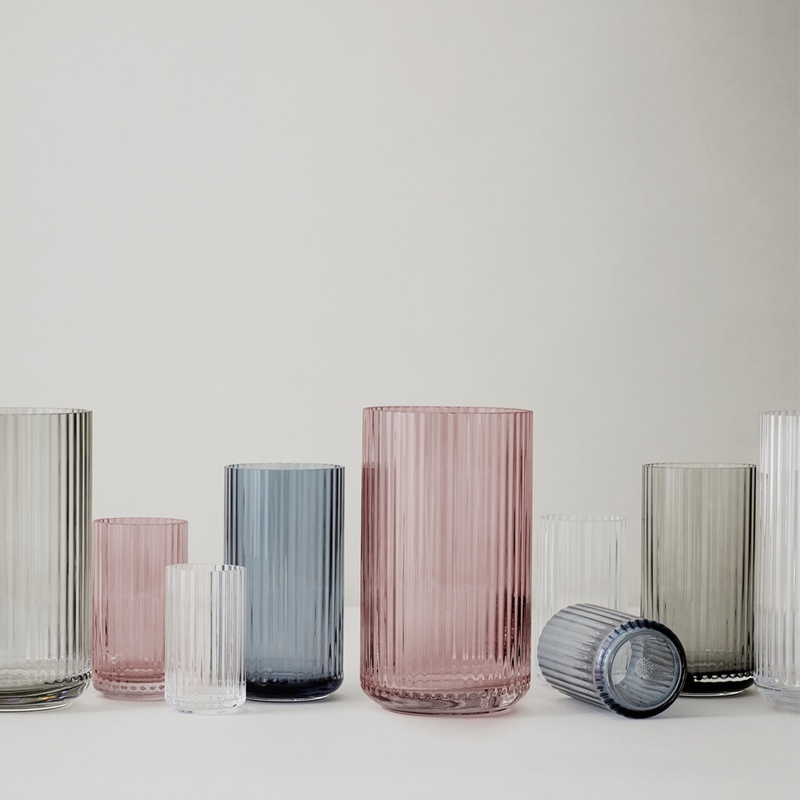 They also have these reeded glass vases (available in different colours and sizes) – very similar in style to the H&M ones and in stock – winner! 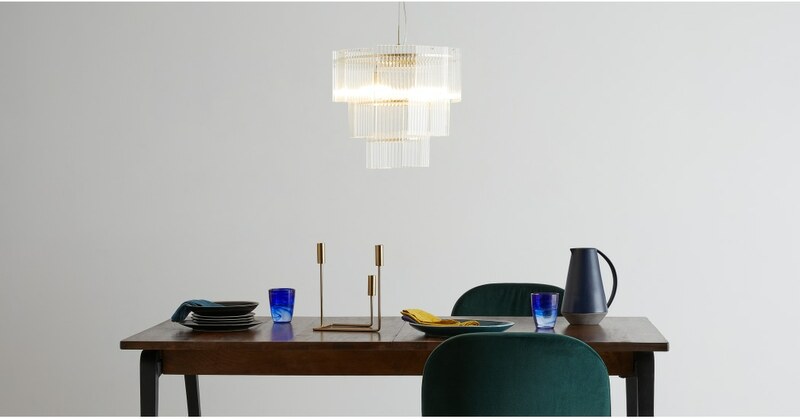 Made.com have a beautiful reeded glass pendant light – perfect for above a dining table. 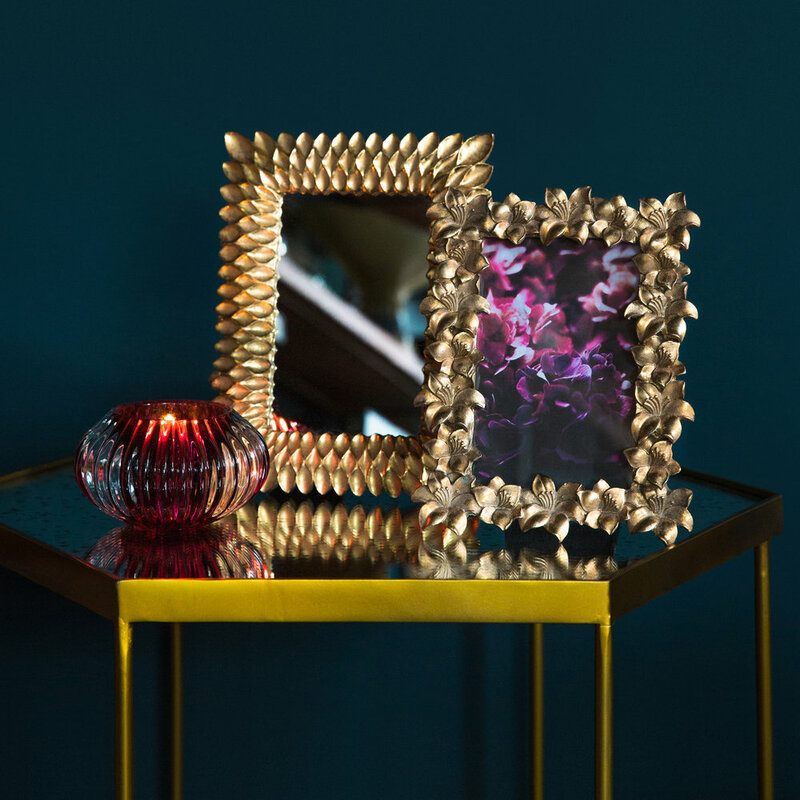 Obviously with it being a light fitting, it is more on the expensive side, but it’s a great statement piece if you’re looking for a new focal point in your living/dining space. 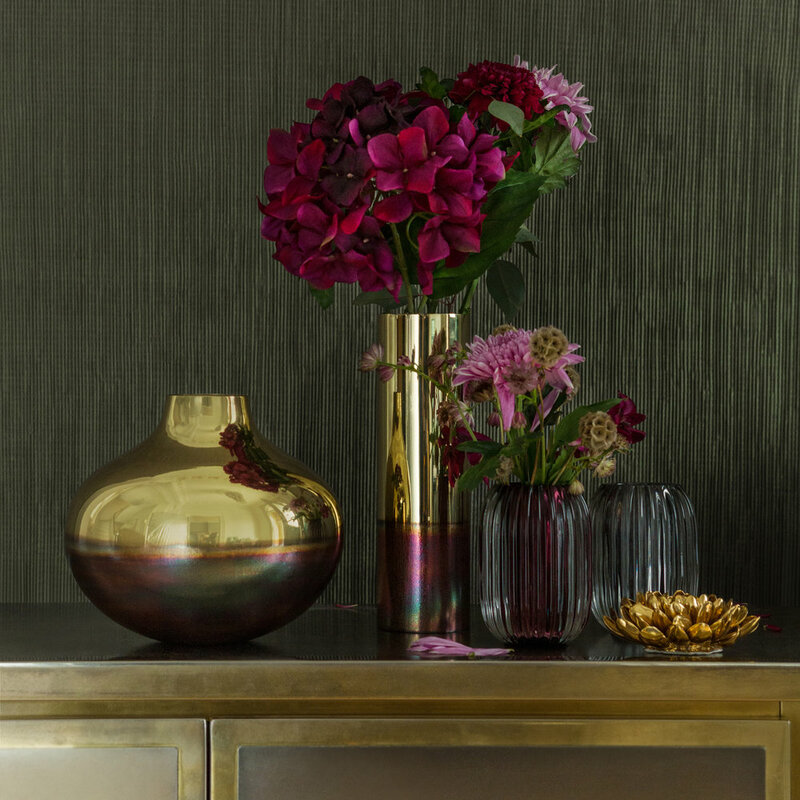 Amara have these stunning reeded glass vases (available in 3 colours) – these would make a lovely gift for Christmas! as well as these reeded glass candle holders in the same design – available in 2 colours. This post contains affiliate links. I make a small commission when you buy through my affiliate links, you do not pay any more.